Drew Solnoki was born and raised in Southampton, New York and came to Florida to pursue a college degree at Stetson University. During his time at Stetson, he was an honor roll student and earned a Dean’s Scholarship while obtaining a Bachelor of Business Administration degree. Mr. Solnoki chose to further pursue his academic aspirations by attending Nova Southeastern University Law School where he obtained his Juris Doctorate Degree. While at law school, Mr. Solnoki became intrigued with the Criminal Justice System and interned with the Broward County State Attorney’s office, where he gained invaluable trial experience. The experience with the State Attorney’s Office heightened Mr. Solnoki’s awareness of the injustices and indignities suffered by many people accused of committing crimes. After being admitted to the Florida Bar in 2003, Mr. Solnoki was employed by the Public Defender’s Office in Sarasota, where he worked for over 3 years compiling extensive trial and litigation experience. Mr. Solnoki has represented over a thousand individuals accused of crimes, trying many cases, including serious felonies. In addition to having vast experience in criminal defense, he has practiced in Family Law for over 10 years and previously practiced in civil litigation with a focus on personal injury matters. In 2008, Mr. Solnoki brought his array of legal experience to The Byrd Law Firm, where he focuses on Criminal Law, Family Law and Personal Injury. He has been admitted to practice in the Federal Court of the Middle District of Florida and all State Courts in Florida. Mr. Solnoki previously served on the Board of Directors for the Young Lawyers Division of the Sarasota County Bar Association and the Judge John M. Scheb American Inn Of Court. 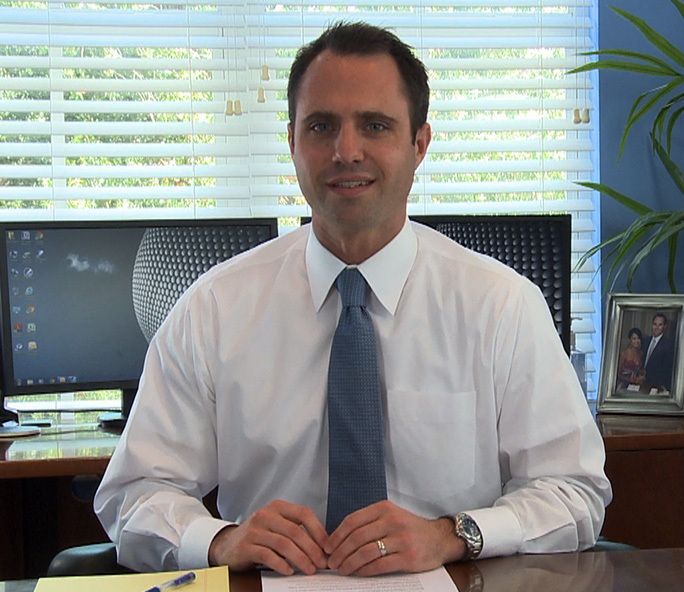 In December of 2009, he became one of the first attorneys in the Sarasota and Manatee County area to receive a Certificate of Achievement for completing the Breath Test Operator Course, which is required of all Licensed Breath Test Operators in the State of Florida. Additionally, Mr. Solnoki has volunteered as a judge for Teen Court of Sarasota, a diversion program aimed at helping juveniles with their self-esteem, motivation, and self-improvement, and in turn preventing any future criminal behavior. 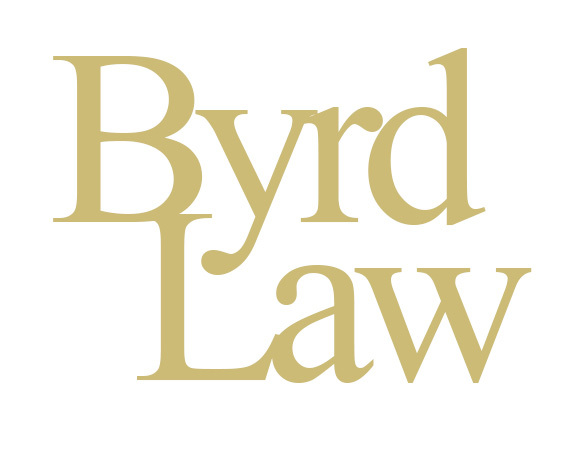 If you have questions please don’t hesitate to contact The Byrd Law Firm today for a consultation. All information contained herein is provided for the purpose of providing basic information only and should not be construed as formal legal advice. The Sarasota Attorneys disclaim any and all liability resulting from reliance upon such information. You are strongly encouraged to seek professional legal advice before relying upon any of the information contained herein. Legal advice should be sought directly from a properly retained lawyer or attorney.